A former British soldier who travelled to Syria to fight so-called Islamic State has been jailed in Turkey, his mother has said. 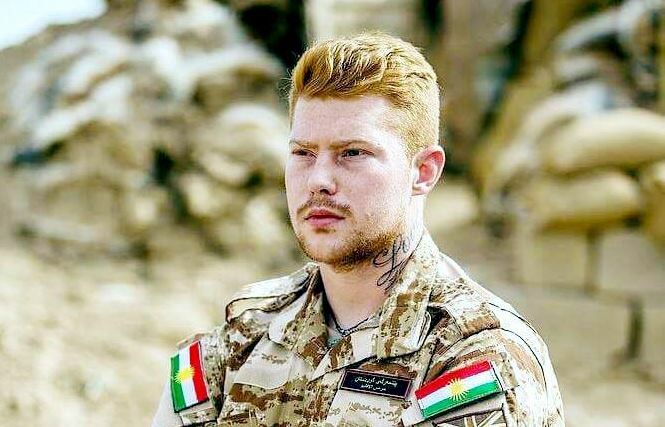 Joe Robinson, 25, from Leeds, spent five months battling the insurgents alongside Kurdish armed forces in 2015. But he was arrested on a beach while on holiday in Turkey last July and charged with terrorism offences.